Every time I hear a politician use the term “It’s a Witch hunt.” My eyes roll so far back in my head I fear I’ll need a physician to retrieve them. Usually this phrase is used to deem a situation as nonsense, untrue, or looking for something that doesn’t exist. However, Witches did exist. And Witches do exist. Certainly, an in-the-flesh, cackling green-faced lady flying on a broomstick with her black cat, isn’t real. Yet, it is true that many people all over the world consider themselves Witches or a comparable term. I don’t speak for all Witches, but I can speak from my point of view as a Witch and pagan. 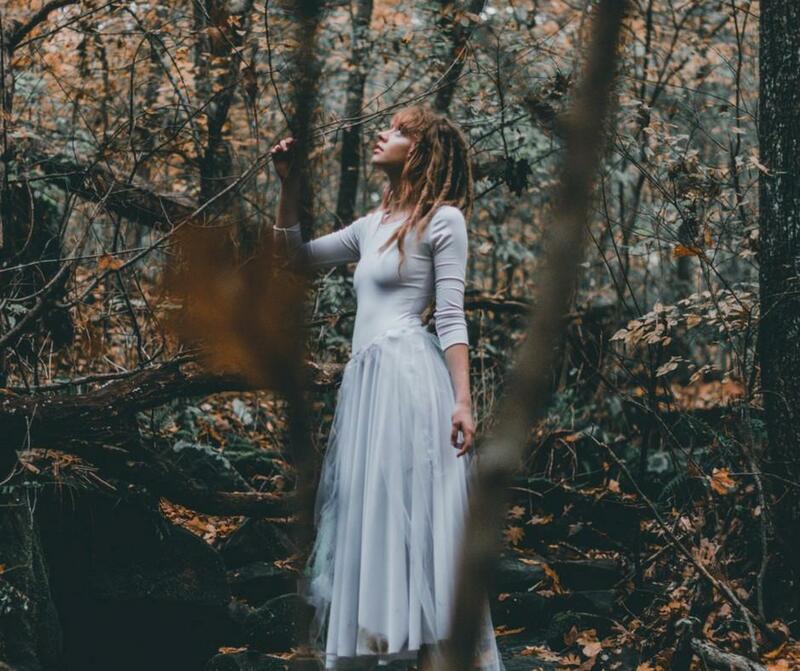 Witches are people who connect on a spiritual level to nature. We do believe in magic. The kind of magic in which thoughts and beliefs rule our actions; and our actions create reality. Thoughts and beliefs can be shaped and changed with the use of rituals, ceremonies, symbolism, among other tools. The spirit world doesn’t exist above the clouds; because it’s right here in front of us – intermingling with our daily lives. 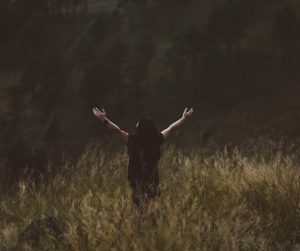 Witches look to nature and the unseen world for answers to life’s deepest problems, and use their skill to call forth this wisdom. Witches stand in the power obtained from the Spirit World, nature observations; yielding to the messages received through their work. Because Witches revel in the authority of nature over human it seems obvious why those in power would deny their legacy. Perhaps this is why Witches have been perceived as threatening throughout history. Those empowered by their own sense of spirit and nature cannot be controlled by those with status, titles, and uniforms. And let’s remember, many – if not most – Witches were women. 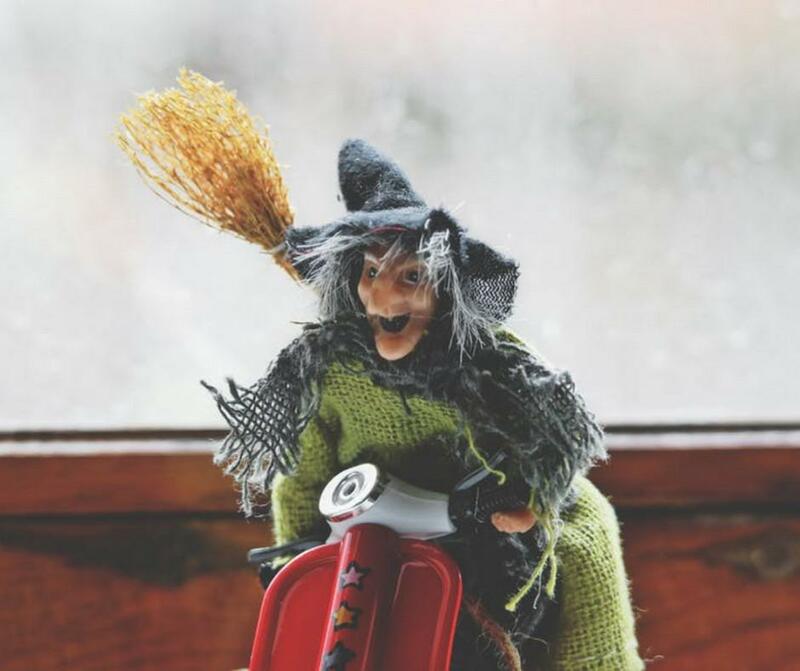 Usually, the mere mention of “Witch” calls forth the notion that they don’t even exist. To dismiss a situation as a “Witch hunt” is to ignore the plight of millions of individuals, families and even entire towns accused at various times throughout human history. It is to ignore that Witches did exist and that their very existence was a threat to the status quo. We could consider the use of the term “it’s a witch hunt” an ideological genocide – ironic as delving deeper and deeper into ‘Witch hunting’ takes one further and further from the answers so desperately sought. Let me explain a bit further. The hunters aimed to find Witches and rid the Earth of their existence because of a mis-perceived notion Witches harm people – making neighbors sick, livestock barren, and a whole host of other misfortunes that needed a culprit and explanation. While Witches did exist, harming was not their motive. In an act of psychological projection, the hunters were the ones killing, torturing and tearing apart families and communities. In a frenzy to find Witches who must be responsible for society’s ills, the hunters created the very destruction they feared. These Witch hunters created self-fulfilling prophesies. To prove they were right about evil on earth they created their own evidence and blew the embers of fear. So when I hear the phrase gaining popularity again, “It’s a Witch hunt,” I think of the real history surrounding this phrase. I imagine the victims of this hunt, who very much were real and suffered immensely for simply connecting with their spirituality and practicing their gifts. 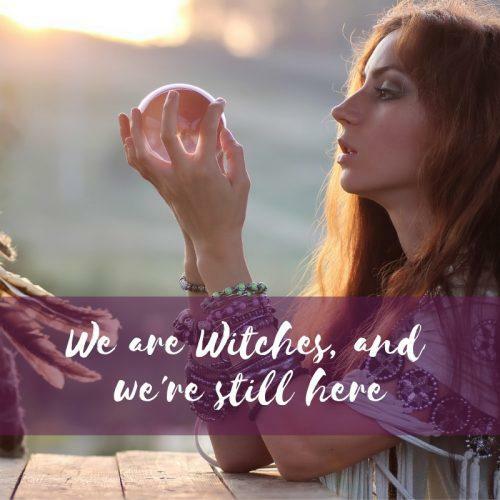 I sense how the world became dark as Witches were lost or forced to hide their practice – midwifery, herbalism, clairvoyance, and other healing methods – shuddering the world away from the very things that could heal chaos and pain. Witches are people of the land, Priestesses of the Goddess, healers, midwives, intuitives, speakers of the Spirit Realm, herbalists, and more. They were persecuted and many died. Likely, people who use this term aren’t thinking about the context. However, the proliferation and its largely unacknowledged history clearly points to a need for more understanding of this term. Language has a way of unearthing hidden cultural values and perpetuating them. I’m suggesting that people find a better way to express themselves that doesn’t dismiss a whole group of people. Because this phrase is riddled with a very dark history, torture, mayhem, and lies, all of which are perpetuated by those in power to divert the public’s attention from what in all likelihood are real, uncomfortable truths. The irony runs thick, simultaneously denying the existence of Witches (and those that didn’t identify as Witches) who were tortured and killed, to justify their innocence. The fact that this phrase is still commonplace reveals a society steeped in a dominant worldview where the spirit of the land is denied, where diverse ways-of-knowing are dismissed, and where many people’s (especially women’s) natural gifts are downplayed in favor of more controlled, profit-driven, modes of ascertaining truth. Methods that are being used to deny that other possible approaches even exist! You know what was hard, once upon a time? People of color drinking from the same fountains as white people. Children of color going to the same school as white children. Women working outside the home. Women voting. Women having the right to own land. Now, we don’t even think twice about it in America. We have the capacity to change. And for the health and well-being of our lives on this planet, we must. So when I hear “This is a Witch hunt!” Especially from people in leadership positions I shudder to think what the real motive is. History doesn’t show many positive outcomes when this tactic is applied -scapegoating, gaslighting, the inability to hold meaningful discussion about the topic at hand. While I do hope for better conduct, from those in power, I know that where I do have power is in my own words. I choose to not only honor the lives of Witches, their families, and communities but to speak with more precision about challenges at hand. 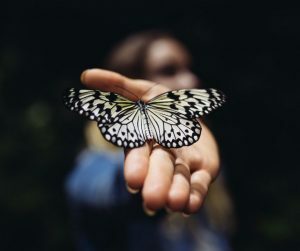 And there is magic in this, because by speaking more honestly, more clearly, more respectfully about our problems, we simultaneously open the doors to the solution. Now isn’t that… magic? 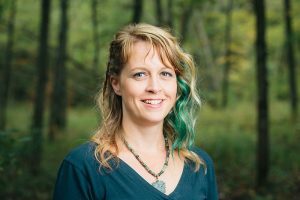 Erin LaFaive is an herbalist and Plant Priestess living in Wisconsin. She’s the author of the Learning Herbalism Workbook, Learning Herbalism Toolkit, and other ecourses. Learn more about Erin on this page.